Do you know that owning your modem and router would save you money? 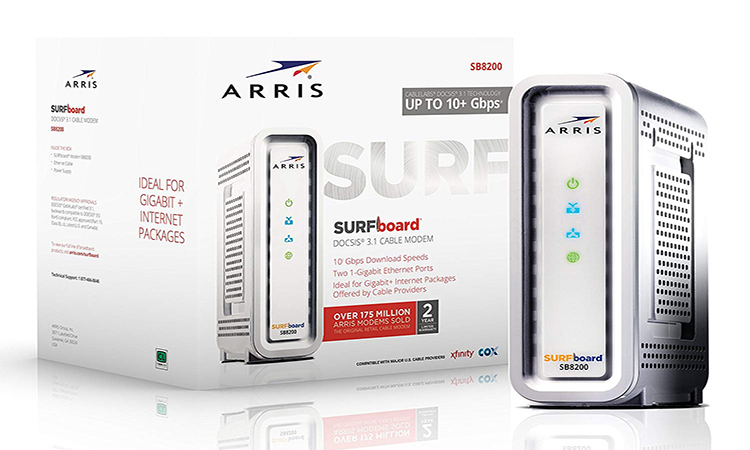 Yes, you don’t have to pay internet bills to your internet service providers anymore with the Arris Surfboard SB200 DOCSIS 3.1 cable modem. Modems usually allow your devices to access the internet. It is essential for communicating with the outside world over the internet. Today, most homeowners would rather buy their routers instead of using the ones being offered by their internet service providers. You will discover that the ones in the market are updated and much better. They come with the latest applications and security features. 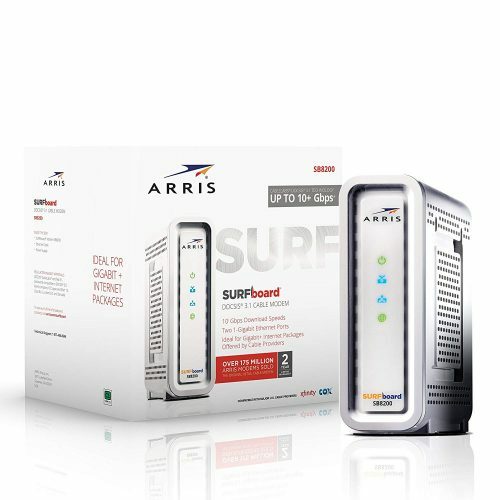 If you are ready to buy one, then we recommend you get the ARRIS SURFBOARD SB8200 DOCSIS 3.1 CABLE MODEM today. Read on to know more about it. If you are looking for a reliable cable modem for streaming video online or for gaming, this so far makes one of the best cable modems in the market. It has a lot of features that most cable modems don’t have and also it comes with enhanced security features. These modems come in white and black rectangles and have blinky lights. One can say that this modem is slightly ugly. Most people prefer the white one as it looks more beautiful than its black counterpart. You could buy it for a change. It has ports and light indicators. On the back, it has two Ethernet ports, coaxes cable connector, reset button, and a power port. On the front, this cable modem has four LED indicators. These run from top to bottom where one is for power, the next is for indicating when it receives the signal, then for sending a signal and another for online indication. The remaining part of the modem has vents for keeping it cool. This modem has a simple design; however, we hope that the manufacturer would soon want to better the looks. This is a cable modem only with no WiFi router. It is compatible with renowned US cable providers. The cable modem supports IPv4 as well as IPv6 internet browsing standards. However, it is not compatible with Verizon, CenturyLink or AT&T. Also, it is not compatible with bundled voice bundles. It is compatible with Comcast Xfinity and Cox cable. The DOCSIS 3.1 cable modem uses the newest technology that is being offered by CABLE Internet providers. It is backward compatible with DOCSIS3.0. It has 8 UPLOAD and 32 DOWNLOAD channels. This means that it is the best for 300Mbps and above internet plans. You can use it for seamless streaming of 4K HD video and for playing online games. It has Gigabit Ethernet ports that allow you to create two home networks that are capable of gigabit speeds. For better performance, wirelessly, you need to have a decent router to connect. Again one needs to consider the type of internet download speed that you are paying for. Also, the performance depends on the number of devices connected to your network. If you have more devices connected to the network, then the more the bandwidth they will require, and the slower speeds you will experience. It is imperative to know that not all hardware will support the fastest download speeds. For instance, if the network has old hardware, the speeds might decrease compared to when you are having new devices connected. An example is when you have 2012 Macbook Air the download speeds won’t be as good compared to having the Lenovo Yoga 920. This is because its wireless card is newer and updated for current protocols unlike that one for 2012 MacBook Air. This cable modem can support a host of devices connected in the network. Some people connect up to 30 devices including IoT. It delivers the fastest internet speeds to your devices. You can download as well as stream 4K videos simultaneously. The modem has multiple Ethernet ports, which makes it the best cable modem ideal for online gaming. Online gaming needs immediate responsiveness, and this is just what this modem guarantees. Have up to 32 downstream channels. Upon purchasing this modem from a verified retailer, it comes with a 2-years warranty, and in case of any questions or comments, you can contact the company via phone or email. 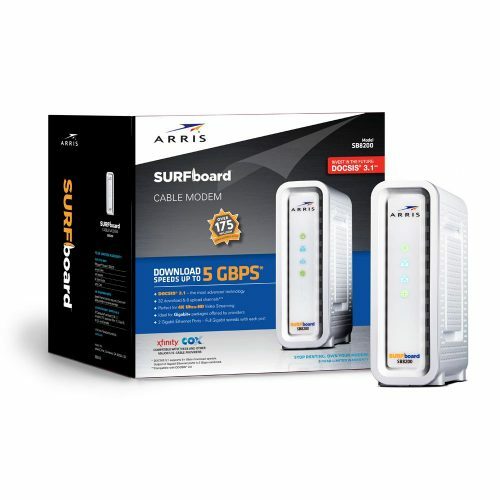 ARRIS SB8200 cable modem is easy to set. First of all one is supposed to register their modem with your internet provider. Some internet providers offer an online tool for registration, which should be just a few steps. Also, you can give them a call and register the cable modem over the phone. If you decide to do it over the phone, you will need to have the modem’s MAC ID and its serial number ready. 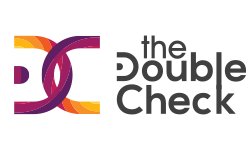 Most internet providers will need these details to complete the registration. Once the ARRIS SB8200 is registered and connected, then set up is complete. You can then connect your router if you want to use it wirelessly. Wire it directly into the SB8200, but in case you want to use wirelessly, then as stated in the beginning, you will need to find a good router. You will not need any software to set this up. Also, the service provider will apply firmware updates. Customers who pay for Gigabit speeds with their cable provider will need to have the DOCSIS 3.1 modem and a good router. 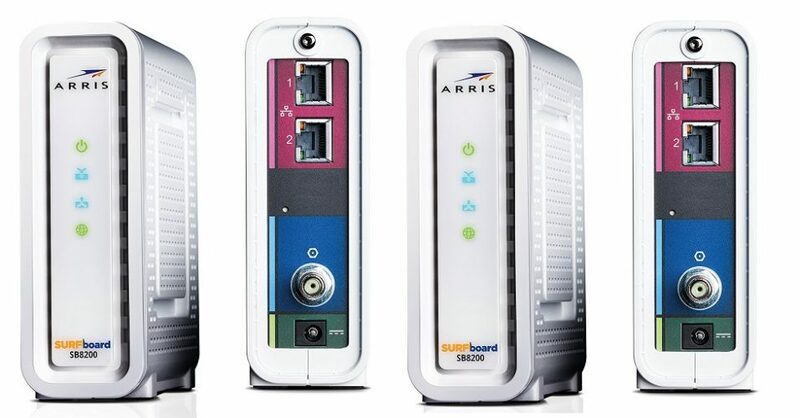 This will see them get the most from their connection and this ARRIS SB8200 is the best DOCSIS 3.1 modem to have. If you have a hardware that supports it, you will see the 950Mbps download wired. You will not see those speeds, but this is theoretically possible. In case you are paying for Gigabit speeds then this modem would be overkill for your needs. You may have to stick with your cheaper DOCSIS3.0 device instead. Overall, this is a good modem that one needs to invest in.